Fall is right around the corner, and here at MSLK, we’ve been keeping our eye on emerging trends for next season. A great source for inspiration is the textile design exhibition, DIRECTION by Indigo. 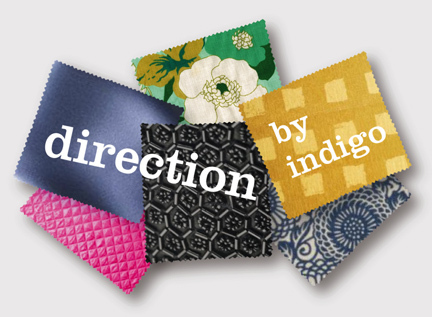 DIRECTION showcases all the latest trends and fashion forecasting that inspires designers’ collections. It’s a must — especially for those in the fashion and beauty industries. Register online to attend the show for free. While there, please join me in my seminar, Innovative Ideas for Marketing in a Downturn. In it, I’ll be discussing exciting new ways to connect with consumers using emerging media. Click here to register in advance for the seminars at a discounted rate.